Our team of Patient Coordinators is dedicated to helping our patients get timely care for all of their dental needs. They focus on helping patients understand the logistics of dental treatment, maximizing patient insurance benefits on behalf of our patients, and discussing treatment financing options. Whenever a special circumstance arises for our patients, they strive to facilitate our patients with whatever means possible. Our team of hygienists has over 40 years of clinical experience in providing excellent, continuing care for our patients. 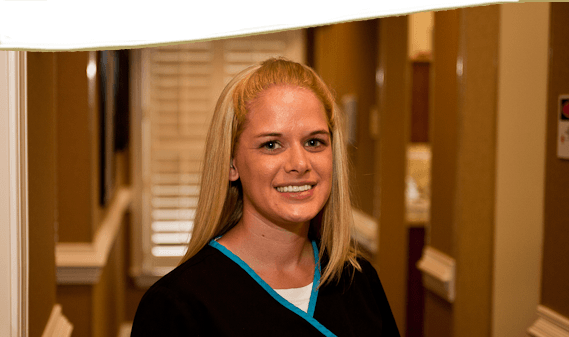 They take great pride in developing relationships with our patients. They genuinely care about their patients and the importance of regular home care and professional re-care. 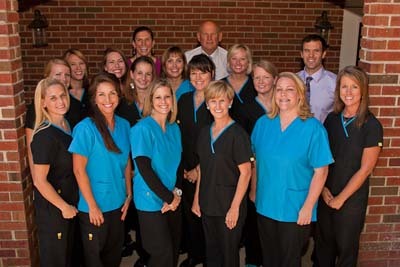 Our Assistant team works hand in hand with the doctors to provide optimal dental care. Their technical skills are broad based and are matched only by their focus on the individual patient. They take great pride in making our patients feel comfortable. They also do a lot of work behind the scenes to ensure that our care is top notch.